Please see Part 1 of this article for general information and details concerning some well-known, long-established groups and journals. Today we’ll take a look at some newer organizations that cater to special interests. The name is quite a mouthful, but this favorite of mine is well-worth your time. It fills an important and ignored niche in our field – the study of the story of herpetology and those involved in its development. The articles in its journal, Biblotheca Herpetologica, cover matters of vital importance to our field in a most interesting fashion. Herpers both new and “seasoned” will find much of value here. The HAA’s periodicals, The African Journal of Herpetology and African Herpetological News, have made quite a name for themselves since first appearing in 2005. 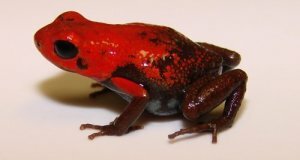 African amphibians and reptiles are the major focus of the association’s efforts, but original research articles on foreign species are also accepted. Established in 1982, the ISSCA has been catapulted into international prominence by the recent amphibian extinction crisis. It publishes Alytes, the only international journal devoted to Batrachology (the study of amphibians), and the bulletin Circalytes. BSH’s main publication, The South American Journal of Herpetology, focuses on theoretical studies of wide applicability. Articles dealing with herps from all parts of the world are accepted. 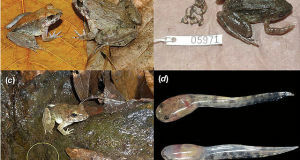 I read a number of herp journals and post summaries of interesting findings from time to time. 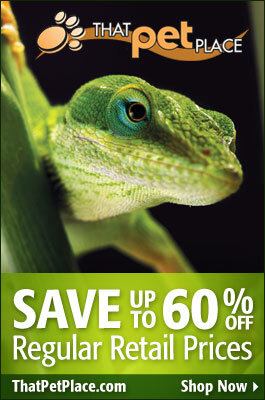 Please check out this article on Reptile Field Reports for an example. Herp Digest, the world’s only free electronic herp newsletter, is a wonderful resource for folks who do not subscribe to professional journals but are interested in breaking herp news and research. Abstracts of journal articles and the tables of contents from several important periodicals are posted, along with much else of interest.